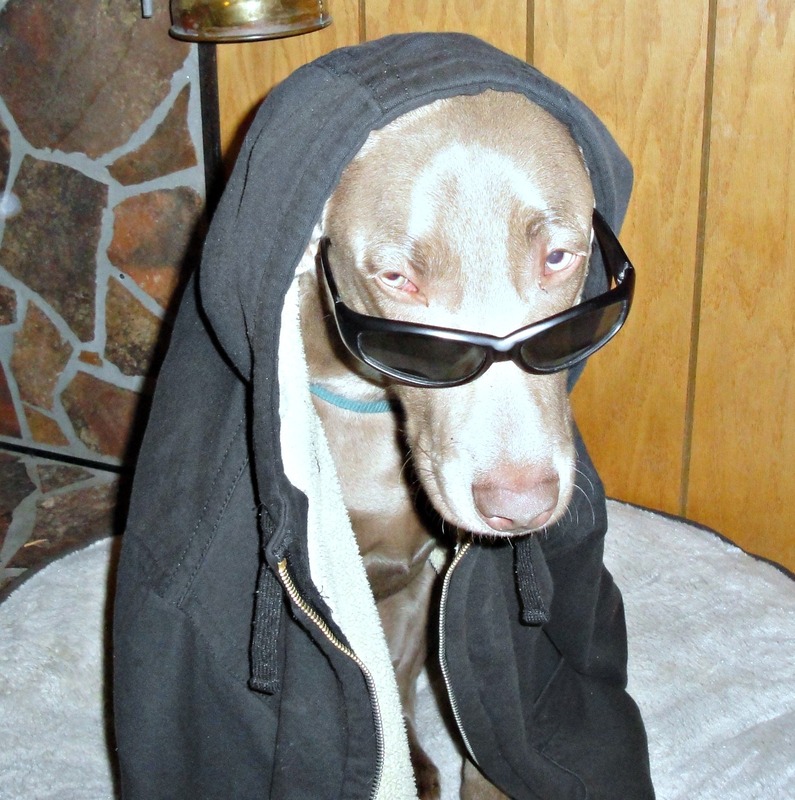 He was in the hood this morning and when he saw me he said “…sup dawg”?!? Posted on November 24, 2011, in Maudie X Blue, Previous Pup Update. Bookmark the permalink. Comments Off on Sunday Snapshots.